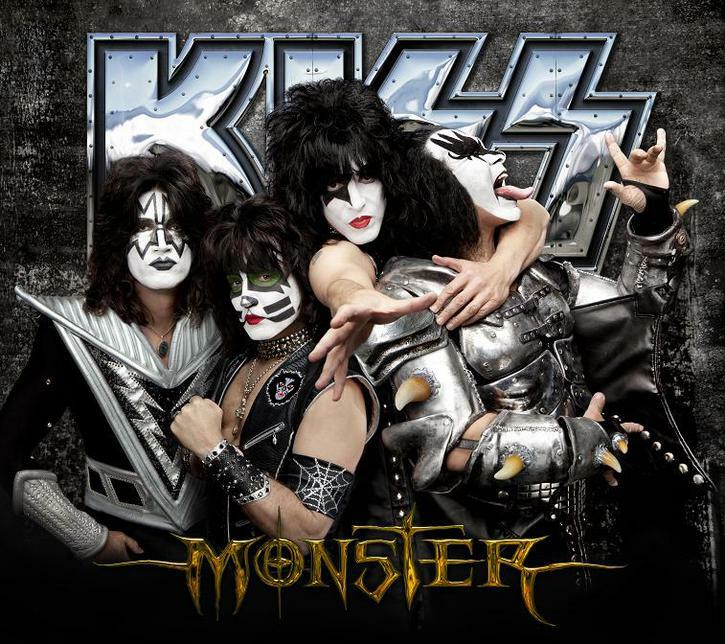 KISS will release their 20th studio album, “Monster,” on October 9. Produced by Paul Stanley with Greg Collins at Conway Studios in Hollywood and The Nook in Studio City, California, the project is the group's first new release since 2009’s "Sonic Boom." “Monster” features collaborations among all four KISS members — including co-founders Paul Stanley and Gene Simmons, and longtime members guitarist Tommy Thayer and drummer Eric Singer. The album’s first single, "Hell Or Hallelujah," was released in July. On Wednesday, October 10 – the day after the new album hits stores – KISS are scheduled to perform on The Late Show with David Letterman.